October 18, 2001/Southport, CT – Div2000.com/The States leading Diversity owned businesses where recently announced at the National Diversity awards ceremony in Washington, DC. The Div50 represents the Top 50 Diversity (Women and Minority) owned businesses in the State. 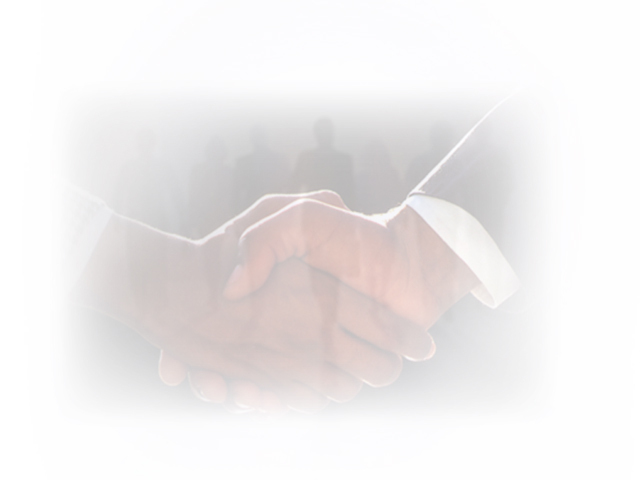 As a member of the distinguished Div50, these companies are sought after by large institutional buying organizations to provide goods and services on a local and national basis. 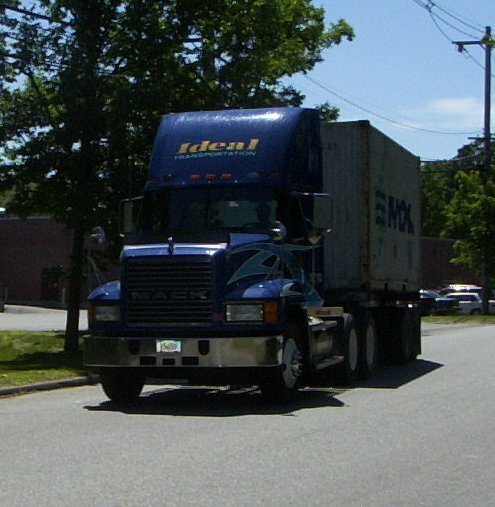 Among this years list at #23 is Ideal Transportation Co., Inc. located in Peabody, Massachusetts. The companies on the Div50 list represent businesses in Technology, Manufacturing, Food Service and Professional services. With over 9 million Diversity owned business in the United States; these businesses have distinguished themselves as leaders in their industries and communities. Diversity owned businesses contribute over $1.4 trillion in sales to the U.S. economy. L. A. Ruiz Associates, Inc.
NEPM division of AMDA, Inc.
PRO-TECH PRECISION MACHINE CO., INC. The Div50 annual list is produced by Div2000.com the nations leading Diversity b2b Internet portal. Launched in 1999, Div2000.com contains a database of Women and Minority owned businesses throughout the United States that provide goods and services to Fortune 1000 companies, Government agencies and Colleges and Universities. The site has gain national recognition and has won numerous awards for its site content and design. Computer Consulting Associates International Inc. (CCAii.com) of Southport, CT produces Div2000.com. The Small Business Administration (SBA) recently presented its annual award for the Nations top Diversity owned business to CCA for its development of Div2000.com and its commitment to business development for Diversity business owners.